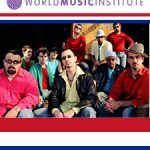 COMMUNITY EVENT: World Music Institute presents LA CLAVE SECRETA – Cuba to Brooklyn! 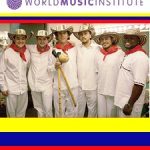 COMMUNITY EVENT: World Music Institute presents LA CUMBIAMBA ENEYE – Colombia to Brooklyn! 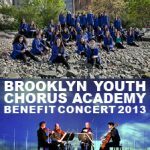 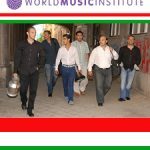 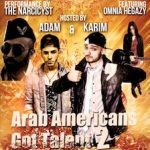 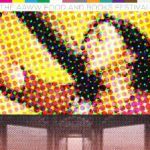 COMMUNITY EVENT: World Music Institute presents ROMANO DROM – Gypsy Road to Brooklyn!